Congratulations on your Engagement! If you are planning on having a church wedding, we would love to welcome you, and help you make your day special and personal. Our passion for all couples who marry in Rainham and Wennington is that we can help you prepare for your married life together and to make the day as personal and meaningful as possible. 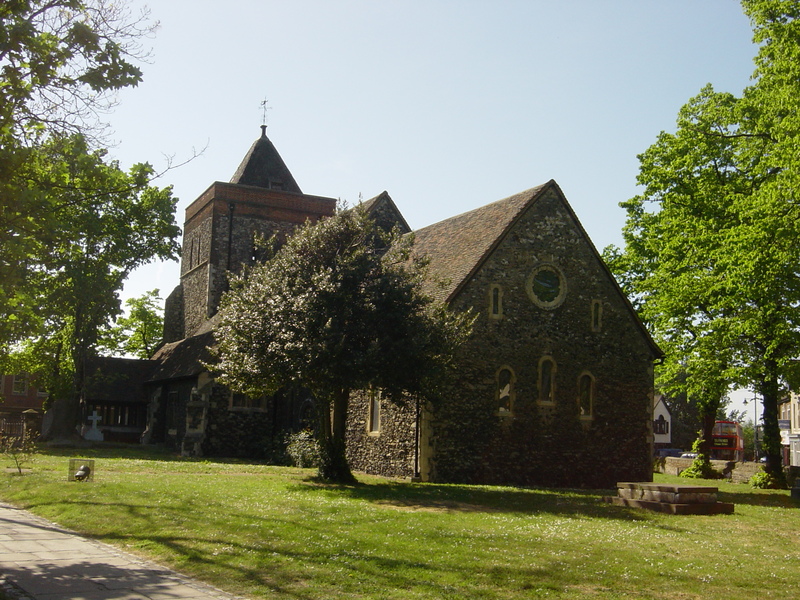 Rainham Parish and Wennington Parish Church both have a rich history, being some of the oldest buildings in Havering, and contain fantastic examples of mediaeval architecture – simply beautiful churches to get married in. If there is anything in particular you would included on your big day we will always try to accommodate your wishes as much as possible. Just ask! One of your parents or grandparents were married in the parish. We do allow photography and videography to take place during the marriage service, and our churchyard is a great place to take your group shots with the church as a backdrop! There can be some flexibility in the order of service and in choosing things like song, readings etc. but the words of the service will be the official ones that the Church of England uses. If you chose to get married at either of our churches, you will be required to attend marriage preparation . 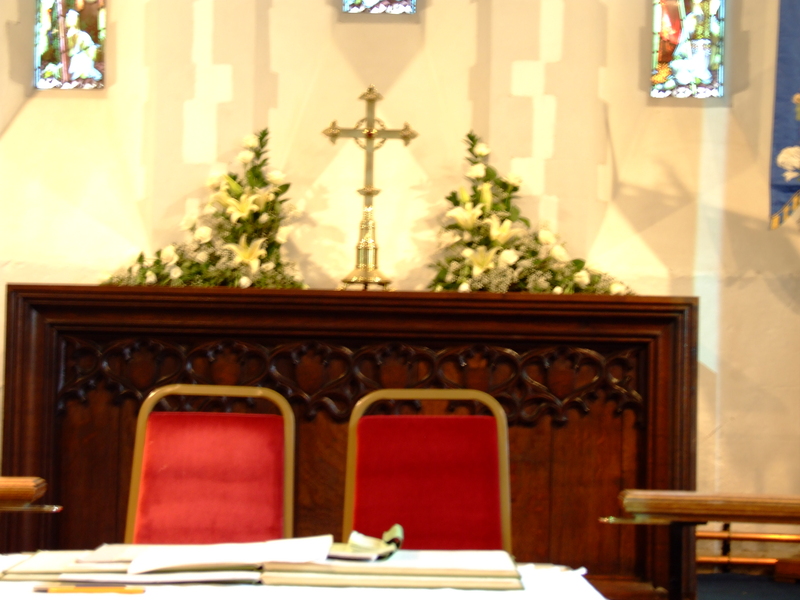 Our vicar taking your service will also want to meet with you and the other people taking part in the service before the wedding, to talk to you all about what to expect on the day. If both of you live within the Parish, your Banns of Marriage (that is, a declaration of your intention to marry) will be called in church for 3 consecutive Sunday morning services within 3 months of the date of your wedding. However, if one or both of you live outside of the Parish, you will need to contact your local Church of England Parish Church to arrange to have your Banns called there in addition to them being called at Rainham or Wennington. You will then be issued a certificate by the Minister of your local Parish Church, which you will need to pass on to us at the Parish Office before the date of your wedding. Please note that we cannot marry you unless we have received this certificate. As you prepare and plan for your big day we understand that weddings can be a very expensive occasion. 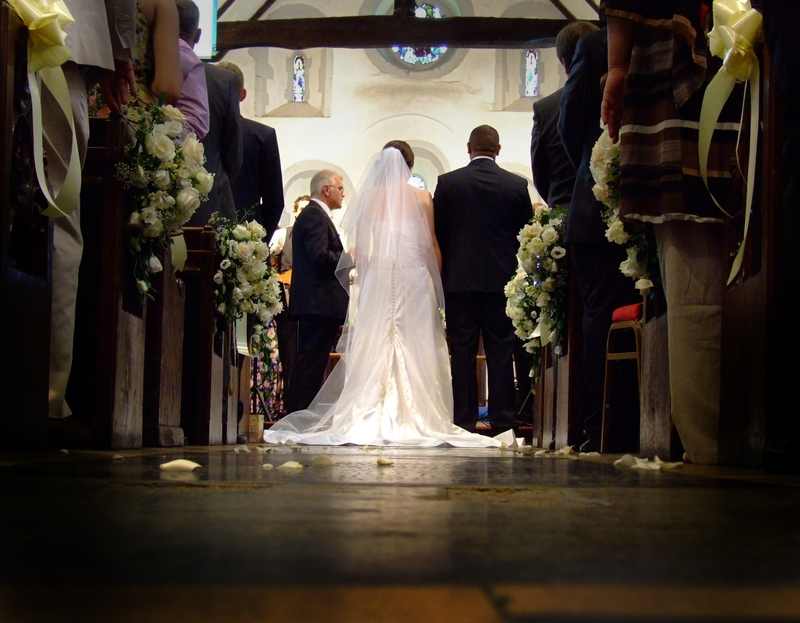 However there is a nationally set statutory fee for getting married in church. 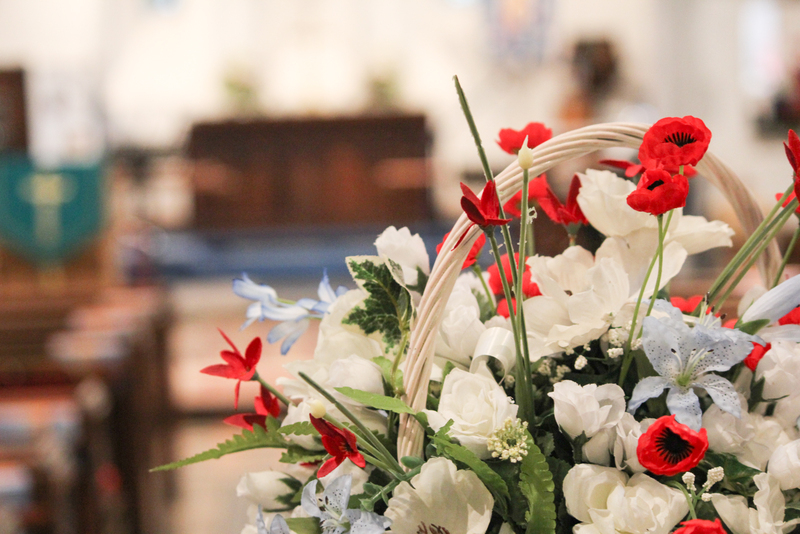 You will need to contact our parish office administrator (see contact information page) and our administrator will provide you with a Wedding Application Form, as well as a Qualifying Connection form for you to complete. 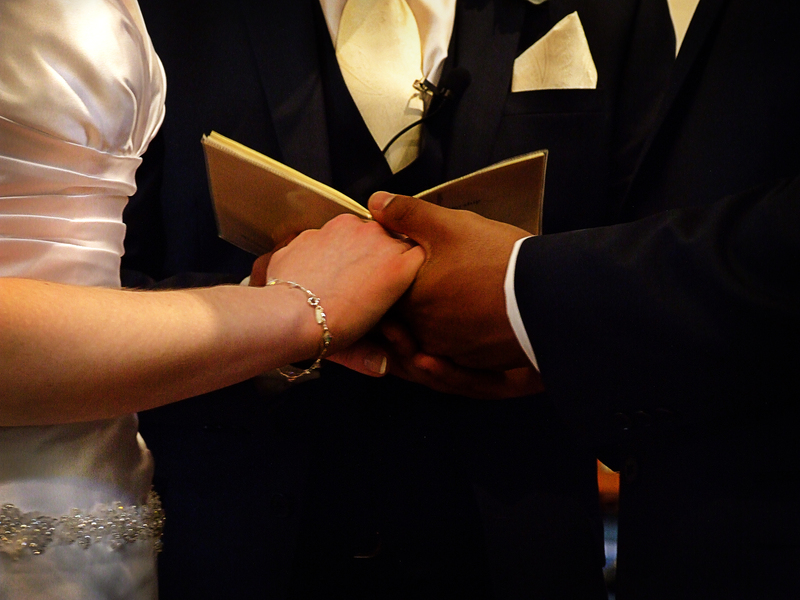 Once you have returned your completed forms to the Parish Office, and provided evidence of identification and your connection to the church, we’ll confirm the date you wish to be married on is available, and our Vicar will arrange to meet with you to discuss your wedding and the process involved. If one or both of you are divorced or widowed, you may still be able to marry at the discretion of the Vicar – please advise us immediately if this is the case.